Any request for proposal for the sale of Paria Fuel Trading Co Ltd was “inadvertently issued” and will be withdrawn and retracted, Energy Minister Franklin Khan has said. In a release today, in response to a Sunday Express article that quoted Paria chairman Wilfred Espinet saying the company’s business – importing fuel for the domestic and regional market – was not profitable and thus would need to be divested, the minister insisted this was not so. “I wish to make it clear that the divestment of Paria Fuel Trading Company is not within the current mandate given by the Government to Trinidad Petroleum Holdings Ltd (Paria’s parent company). Trinidad Petroleum was created as part of the restructuring of Petrotrin, a holding company that consolidates the financial statements for Paria and its downstream sister, Heritage Exploration Co Ltd.
“For the record, (Paria) is a strategic state asset that plays a very important role in ensuring the security of supply of liquid petroleum fuels for the transportation sector of Trinidad and Tobago and for the general public. The company is also invested with the ownership of strategic assets such tank farms, port infrastructure and real estate which were previously owned by the predecessor company Petrotrin. 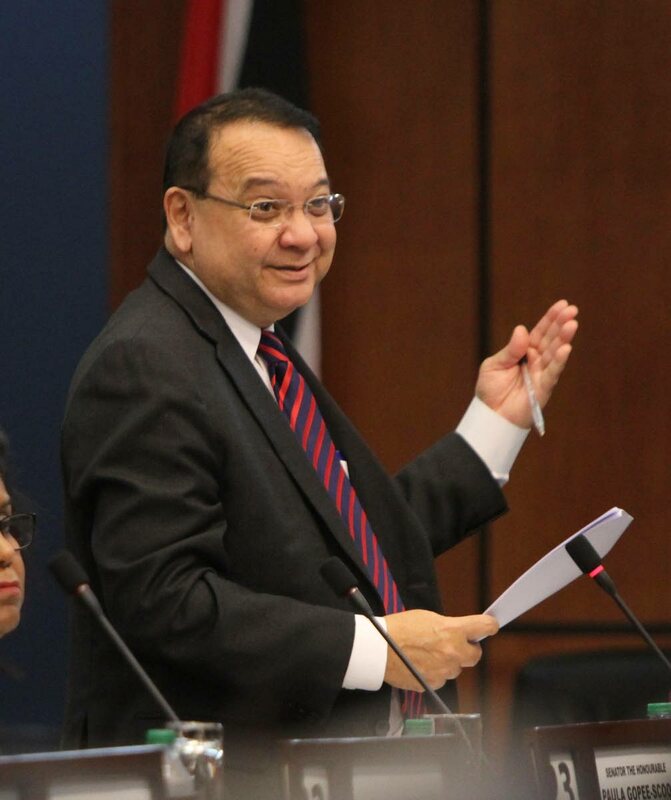 Accordingly, Trinidad Petroleum Holdings Limited has been directed to withdraw and retract any advertisement or Request for Proposals that may have been inadvertently issued for the sale of the Paria Fuel Trading Company Limited,” Khan said. Reply to "Khan: Paria RFP issued “inadvertently”"